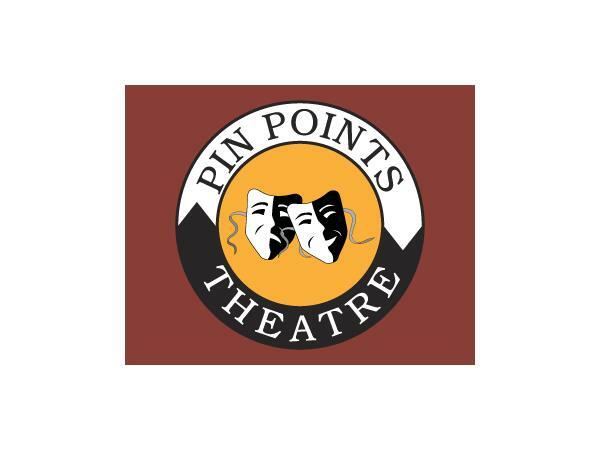 Pin Points Theater Group has been performing in Washington DC, across the US, and across the globe for over 30 years. 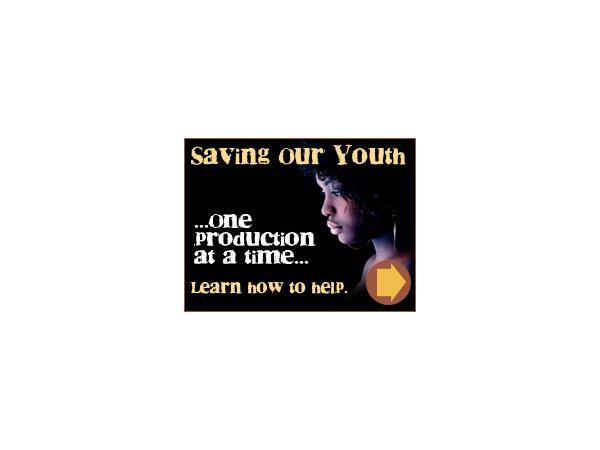 They take unique spins on history and educate as well as entertain. 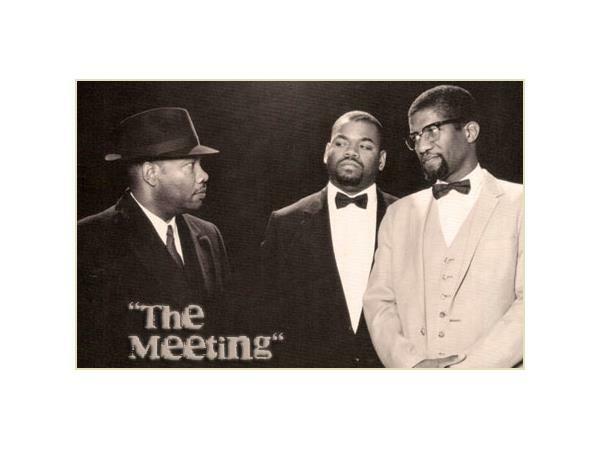 The group's touring productions include: The Meeting- a fictitious confrontation between Dr. Martin Luther King Jr., and Malcolm X; 1,001 Black Inventions- where an American family is forced to survive in a world with no African or African-American inventions and Hooked on Love- a romantic comedy that addresses the science of productive male-female relationships. 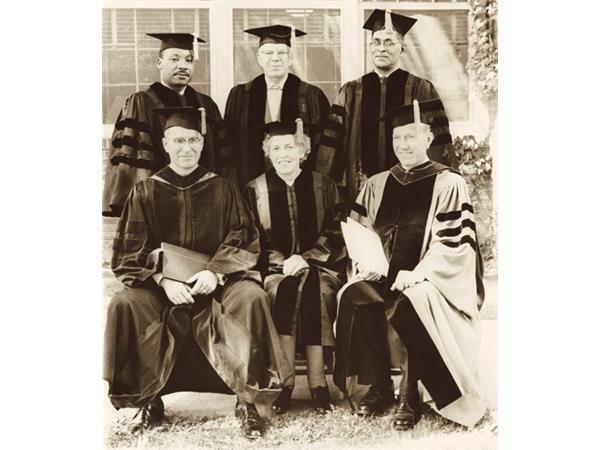 The Meeting at Springfield College in Springfield, MA- commemorating the address and honoring degree received by Dr. Martin Luther King Jr. and the courageous act by the College’s President that allowed Dr. King to speak. I will also read an excerpt from Dr. King’s address the Springfield College graduates.